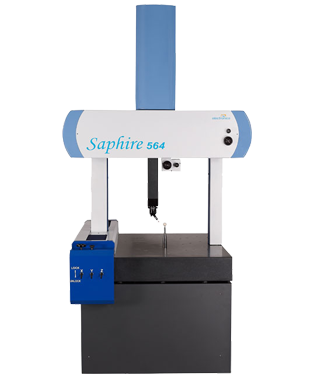 Saphire is an entry level, manually operated CMM which is economical, accurate and small in size. 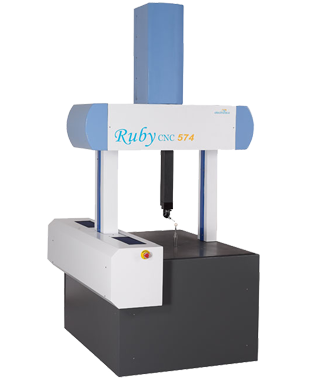 Its mechanical construction is made of black Granite which gives good thermal stability and job carrying capacity of up to 350 Kg. 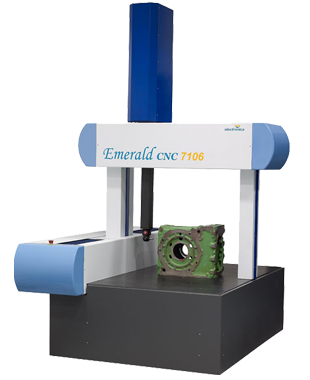 The machine has micromatic movement hand wheels for better speed control while probing giving good repeatability and accuracy. Each axis will have pneumatic locks for locking independent axis while probe movement helps the operator. 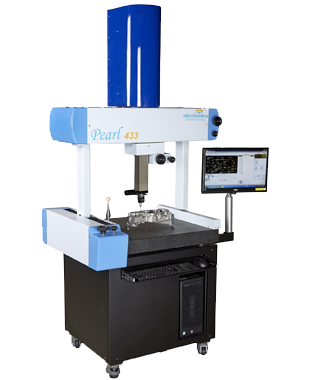 The Saphire CMM supports world class probing system from Renishaw making it the best option available in its segment.